The Bushfire-Ready Neighbourhoods program embraces the complete diversity of any given community and takes a 'one size doesn’t fit all' approach. A Community Development Team member in your region will work to adapt programs to be reflective of your community. Individual support when required and more. 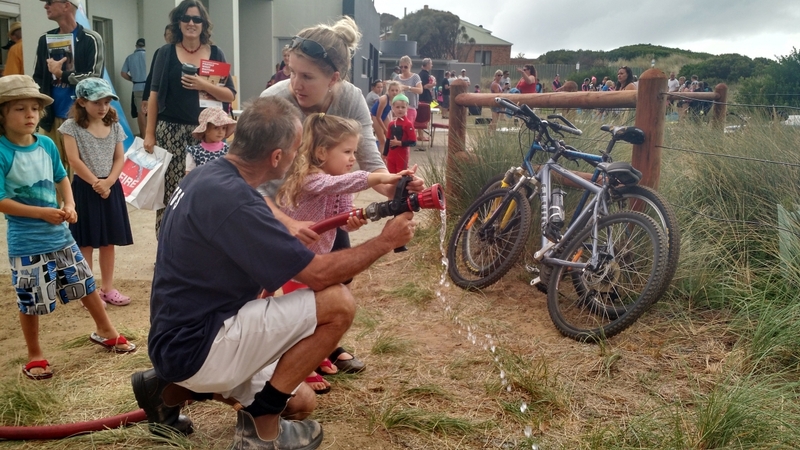 The Bushfire-Ready Neighbourhoods team works from a grass roots community led approach that is about engaging you and your local community in the program in a way that is reflective of your needs.